At milktooth we’re busy getting ready for Christmas and the school holidays. We believe that the best gifts are ones that come from the hand. There’s something truly special about giving and receiving objects that were made with love and care. Our limited-run December workshops will each focus on a different gift that participants will then take home with them. Perfect for Christmas decorations or gifts for loved ones. Our January workshops make ideal gifts for keeping kids creatively occupied and inspired over the break. Saturday 12th January, 10am-12, NEW SESSION FOR THE GROWN UPS!! 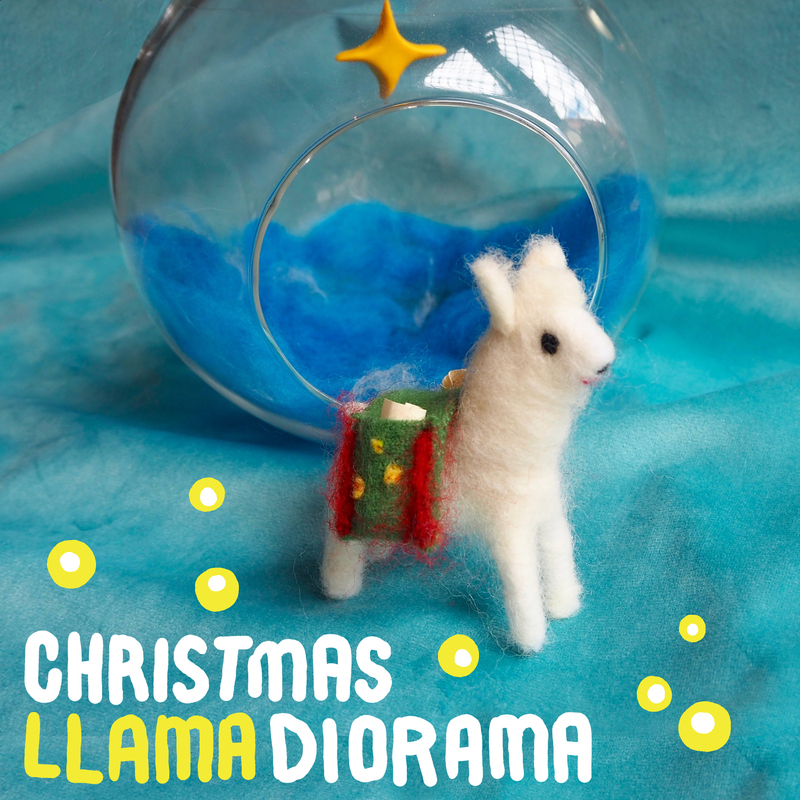 In this workshops, participants will needle felt their very own poseable Llama and decorate it’s hanging-glass home. You can even write a tiny note to fit inside it’s little saddle! 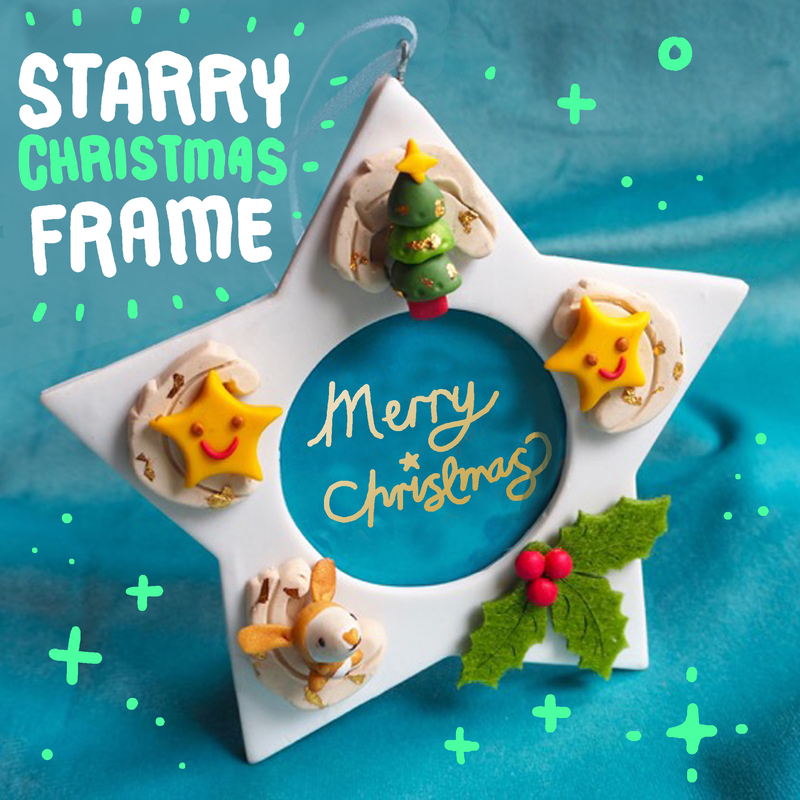 In this workshop, participants will decorate their very own starry frame, covered in super-cute celestial shapes, Christmas trees and animals. The frame can house a sweet message or a picture of You, to give to a beloved friend or family member. 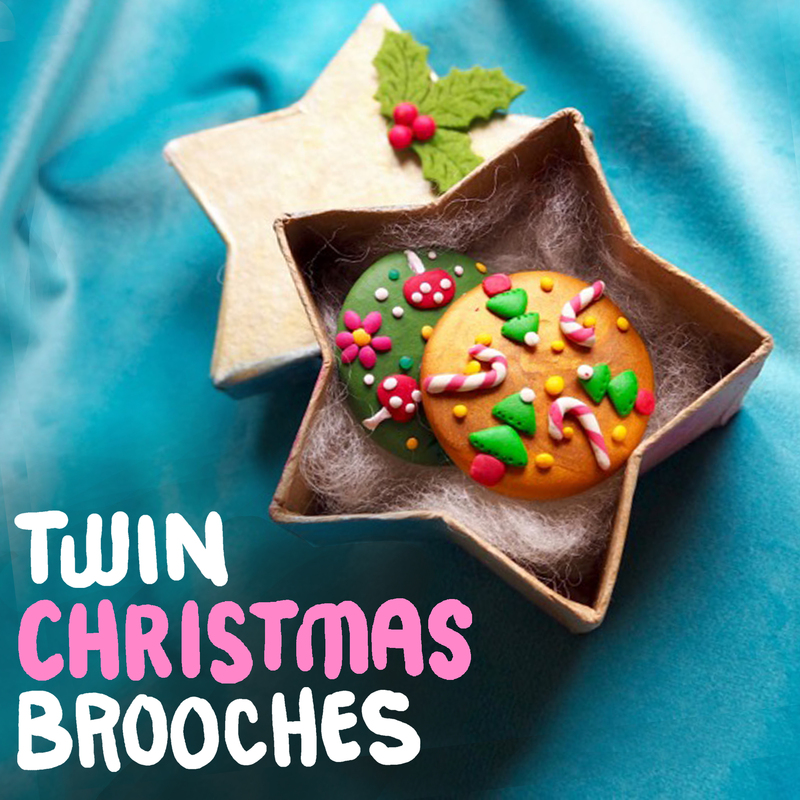 In this workshop, participants will design and craft two Christmas brooches using modelling clay. Using fine sculpting techniques and symmetrical patterns, your brooches will be a delight to behold. Ideal for gifting one to a special friend and keeping the other for yourself, so you can be twins! Our favourite cutie cat workshop is back, join us to make your very own Pusheen and decide which accessories you might like to make for her. A donut? Some pizza? You decide! In this workshop, participants will design and craft their very own tiny boat using modelling clay. Learn and build upon your fine sculpting techniques to make an assortment of magical creatures that sail in your dream boat. Are they friendly or fierce? You decide! Saturday 12th January, 12.30-2.30PM, NEW SESSION FOR THE GROWN UPS!! In this popular and beautiful workshop, participants will needle felt their very own poseable Unicorn! Choose a custom horn and some custom coloured hooves, add some silken manes and tails to make your unicorn very YOU! We are happy to bring back this popular workshop where participants will needle felt a pet of their choice. Bring a picture of your pet if you can and artist Elizabeth Marruffo will share tips and tricks for creating a sweet likeness of your animal friend.